Hi, Good day! My posts are delayed lately, I’ve been bracing myself for a new work environment that starts this week… but that doesn’t stop me from writing my game experiences! And since the demo for the Resident Evil 7 game are coming out recently, I may as well write about the Resident Evil 6 game I’ve played, it’s fun, scary and takes a lot of time to complete the game. Resident Evil 6 was released 3 years ago, I was so eager to install this in my computer especially I’ve beaten Resident Evil 4 and 5. I wanted to know what kind of story this sequel has to offer. And I was happy that it did not end up as bad as the reviews say on the internet. The plot is very well-made, they put so much effort into connecting each story. There are 4 campaigns you can choose from and each campaign will link to the main story of how the massive bio-terrorist attacks began. I don’t wanna spoil everything by telling how the story went but what I can suggest is to start with Leon’s campaign then choose Chris’ after is Jake’s and lastly Ada’s (that was the order I took). 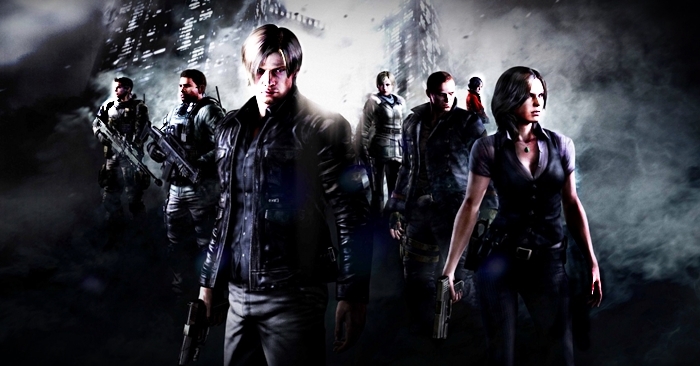 If you have played Resident Evil 4 where Leon was also the main character then it has some similarities, the game is played in a third-person view and it is an action-adventure-survival-horror game. Once you’ve selected a campaign, that playable character has a unique ability like Leon can wield dual pistols. There are some unique additions to the game like the stamina bar, where you can sprint; use melee attacks; and perform a “quick shot” which staggers the enemy and making them vulnerable to finishers, be careful though, the stamina bar depletes. Players can also perform evasive moves like ducking or sliding to avoid enemy attacks. The herbs system is changed, yet you still combine herbs but at an easier level: 1 Green herb is equivalent to 1 pill; 1 Green herb + 1 Green herb = 3 pills, 3 Green herbs combined = 6 pills and 1 Green herb + 1 Red herb = 6 pills. The last thing that is worth mentioning is the counter-attack, when an enemy strikes at you a button will appear prompting you to retaliate and this saves some ammo for bosses. The first time I played Resident Evil was the 4th sequel, where there’s a big difference compared to Resident Evil 1, 2 and 3. For me, the current RE games I’ve played are easier, because the camera perspective is not fixed, it gives me a free-look to every angle. Unlike the predecessors, it was hard because I couldn’t tell if I’m aiming at the enemy or not. And I really liked how the story was properly organized that made each character important. There are 4 campaigns which is worth spending your time, and so far it’s the best RE game I’ve played (just comparing to RE4 and RE5). So here’s a video that I uploaded playing the game (again). I gotta tell you, even though I’ve completed this game, I still had a jump scare (laughs). It’s a lengthy video clip, I chose “No Hope” for the difficulty and by the way, you can select the secondary character once you’ve completed the campaign. Enjoy! As shown above, the sixth installment really is at the pinnacle of it’s franchise. Yes, it does have a few bugs that could do with being given the good news by Leon’s sawn-off, but nonetheless, a solid game with a solid story (as is often the case with Capcom). 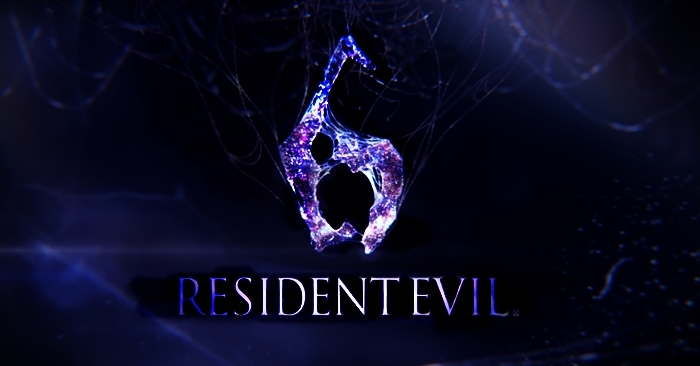 Resident Evil 6 is available on the G2A store for a very reasonable £6.43 ($7.99 USD) but you can get it for an even better price by using a g2a coupon from Gamer Bargain.